Were you aware that my pal Paul Reubens — in a galaxy far, far away (we’re talkin’ the 1980s!) 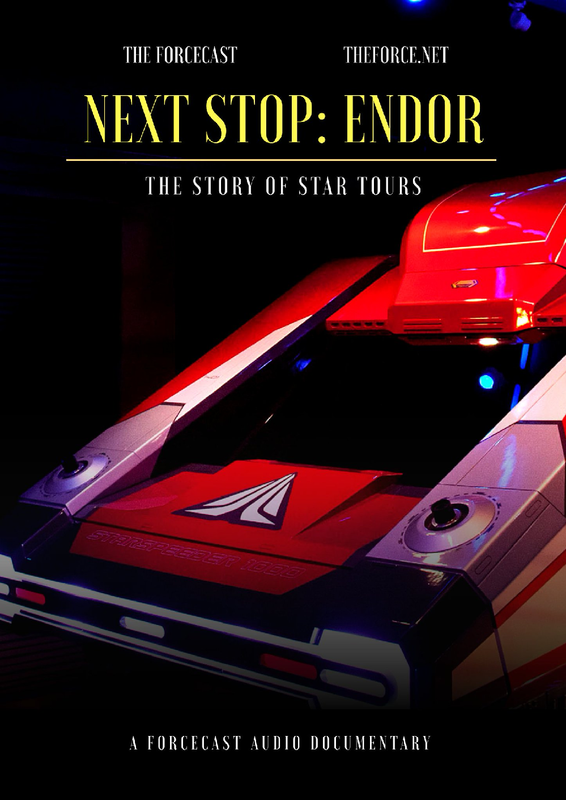 — voiced a pilot droid for the Disney Parks’ Star Tours attraction?? Yep, it’s true! 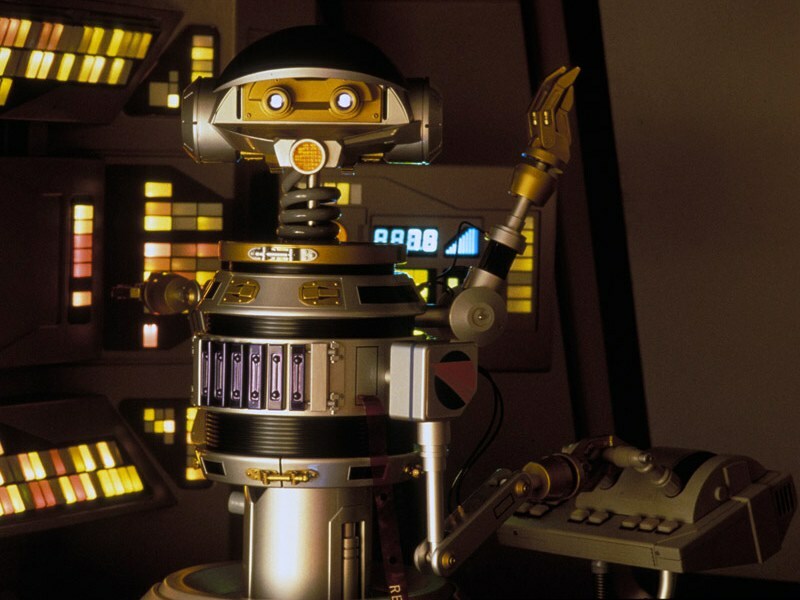 After being discovered through voiceover work he did for Flight of the Navigator, he was hired to voice RX-24 (aka Captain Rex) on Star Tours! Now you can listen to Paul talk about that experience on the podcast Forcecast! Oh, yes, I already listened yesterday. This is an extraordinary and very impressive project! Thanks for the information!!!!! I miss RX-24. Having an original character serve as the “comic bus driver” worked so much better than trying to force C-3PO to do the job.